This year marked MSFD's 66th annual awards banquet, an evening to celebrate the many investments of our membership into the department and serving the community. We were honored to receive a plaque from Diana Taylor, MSFD's fire investigator, in recognition of exceptional work in overhaul and evidence protection in a recent structure fire. EMT Academy: Cindy Duncan, Molly Geiger, Laura Jamison, Oscar Michel, Matthew Robson, Andrew Thompson, Tyler Thompson, Brad Walters, and Jennifer Walters. Wildland Academy: Cindy Duncan, Molly Geiger, Oscar Michel, Lee Reinhart, Matthew Robson, Andrew Thompson, Tyler Thompson, Ashley Triplett, Lt. Andrew Winchell, and Mark Wong. Update: As of 04/04/2017, the burn ban has been lifted. 1. Open Burning Ban, defined as the prohibited use of any outside fire, including camp fires and warming fires. This current ban excludes fires in permanently constructed fire rings within the city’s RV and Camping Parks; and charcoal grills, and wood burning fire places, (chiminia) or fire pits with proper fitting screen covers and with a minimum of 15’ separation from structures or other combustible material at private residences. None of these exclusions permit a total fuel area greater than 3 feet in diameter, and all must have a flame height of less than 2 feet. 2. Outdoor Smoking Ban, defined as the prohibited use of any tobacco product or similar material in cigarettes, cigars, or pipes outdoors. This excludes smoking in enclosed buildings or structures, and along Manitou Avenue. Discarding of a lighted cigarette, cigar or pipe tobacco products is strictly prohibited. These restrictions do not apply to gas-fueled grills used out-of-doors, or to fires within liquid-fueled or gas-fueled stoves. Additionally, compliant fireplaces and wood-burning stoves within private residences are not included in the ban. While we can only control our city limits, it is my hope that these restrictions will enhance awareness of our citizens and visitors, and the message will carry far outside of our boundaries. It is also my hope that El Paso County Sheriff’s Office will also soon imposed fire restrictions for all areas of unincorporated El Paso County in some similar manner. 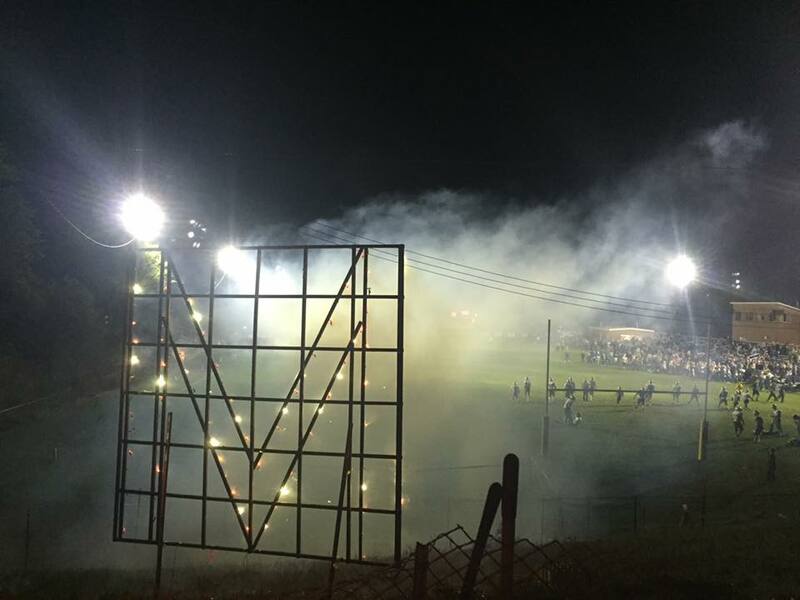 Should the county impose a fire ban while this ban is in place, this ban may be adjusted to allow for consistency in management and compliance. If weather patterns change the local outlook significantly one way or the other, Fire Restrictions will be adjusted accordingly. From all of us at MSVFD, we look forward to serving you in 2017. 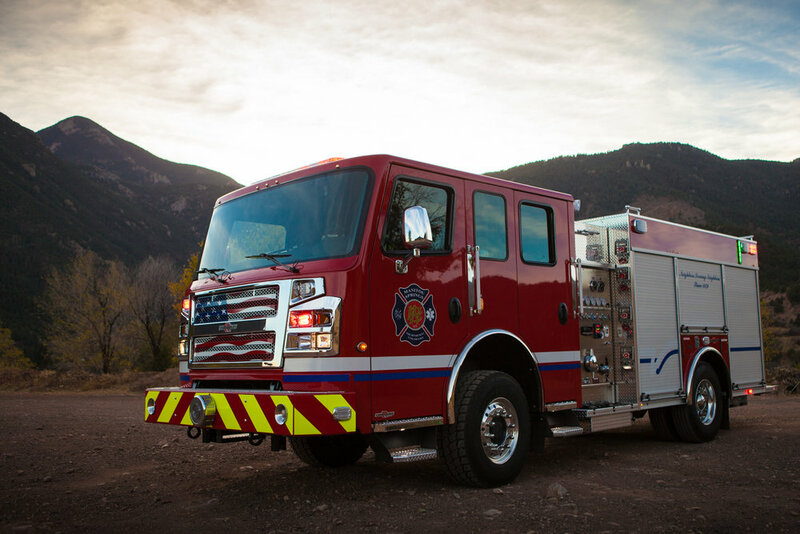 On November 4th, 2016, Manitou Springs Fire Department took delivery of a 2016 Rosenbauer Commander engine. 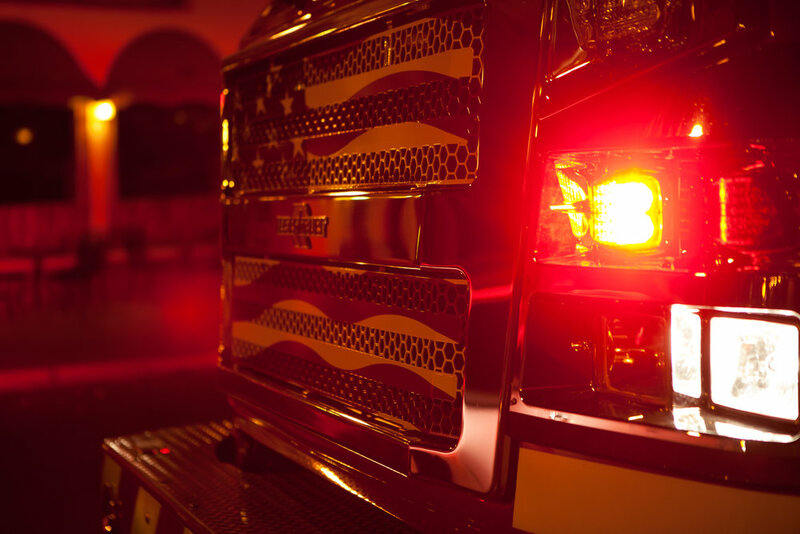 For the last year, MSFD has worked through custom designs and inspected the engine multiple times before reaching this day. 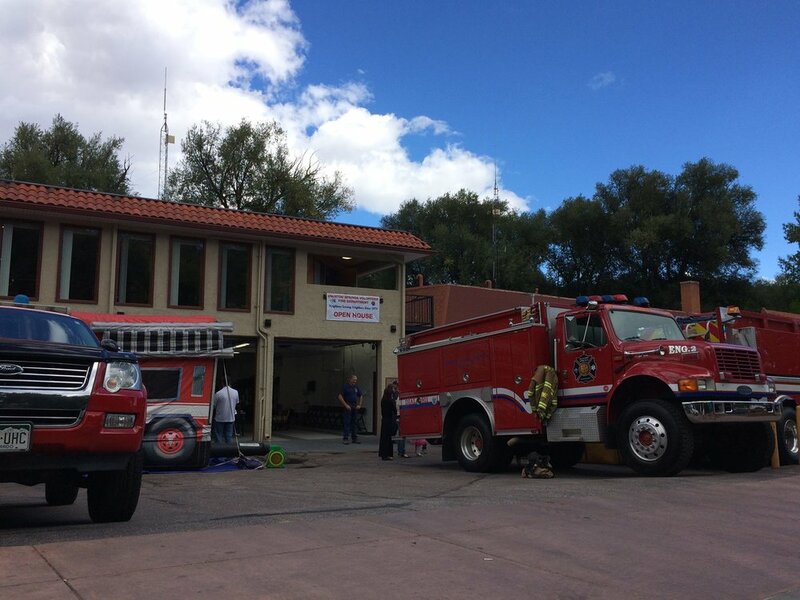 The engine will replace Engine 1011, a 1995 Becker engine that has served Manitou Springs for the last 21 years. The new engine has four wheel drive, a short wheel base, and a tight turn radius for the narrow back roads of Manitou. 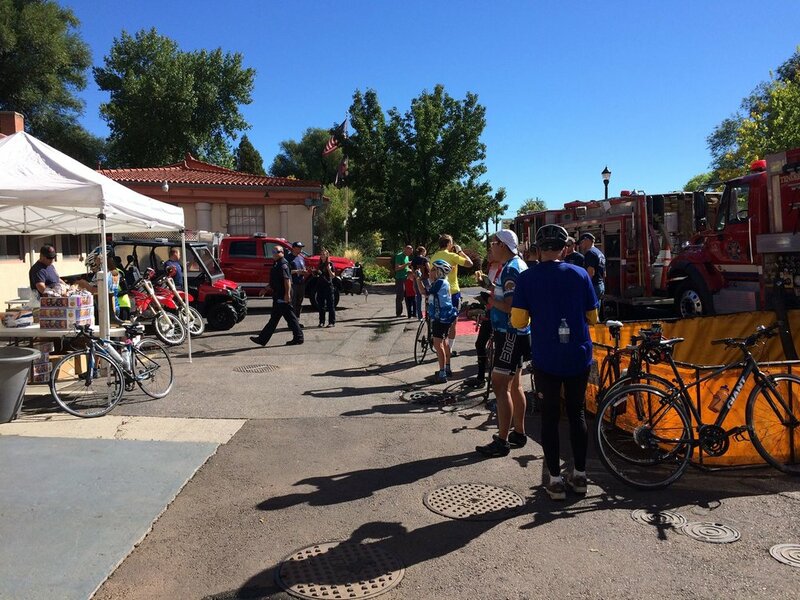 We appreciate the support of the community and Manitou Springs City Council, and look forward to using Engine 1011 for years to come. Held the annual MSVFD Open House for the public, complete with food by Capt. Randy, a bounce house, station tours, trying on firefighting gear, and pictures with Sparky. We are proud to report that we have a new training lieutenant after the promotion of now Deputy Chief Joshua Maul. Chis Burne was selected by Fire Chief John Forsett to fill the role. Chris has been with Manitou Springs Fire Department since 2014, and is a full time firefighter with the City of Colorado Springs. He is a strong presence on the training ground and an outstanding leader. Thank you for your service to the department and your commitment to protecting the City of Manitou Springs. Today we announce the appointment of our new Deputy Chief, Joshua Maul. 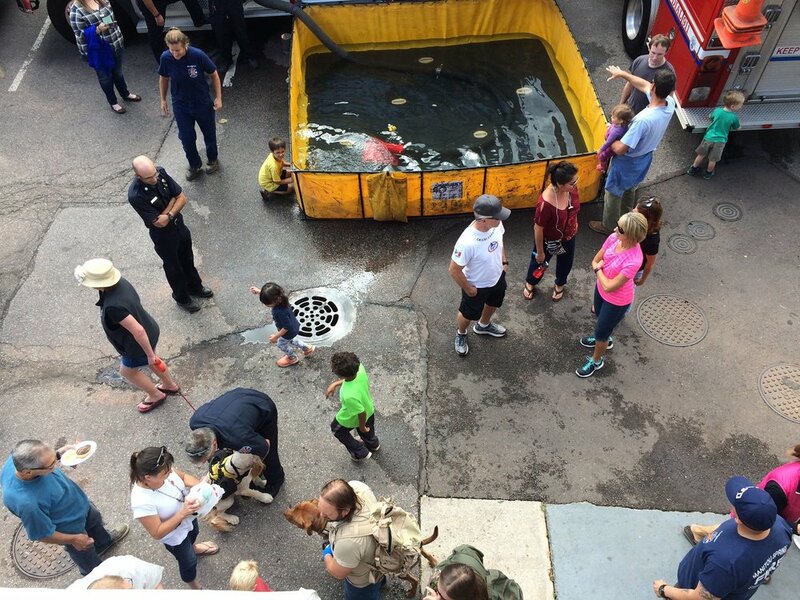 Joshua has been a volunteer with the Manitou Springs Volunteer Fire Department since 2004. He was a line firefighter until 2014 when he was promoted to a lieutenant position. He was elected to the chief position by his fellow volunteers during our monthly business meeting. He has put in so much time and effort into training and mentoring new volunteers and is a fantastic leader. Congratulations Josh and thank you for your service and selflessness to the department and our community.